With over 500 gorgeous photographs and extensive commentary, this book is an exploration of Bali's most most stunning homes and gardens. Bali has long been a creative inspiration for the world—providing exciting new design ideas that are emulated today in homes and hotels around the globe. The open to the elements bathroom with interior courtyard garden, the giant bamboo sofa with handwoven cushion covers, and the garden pavilion or bale with raised platform seating are all examples of concepts that originated on the island. All these—and much more—may be viewed in Bali By Design. 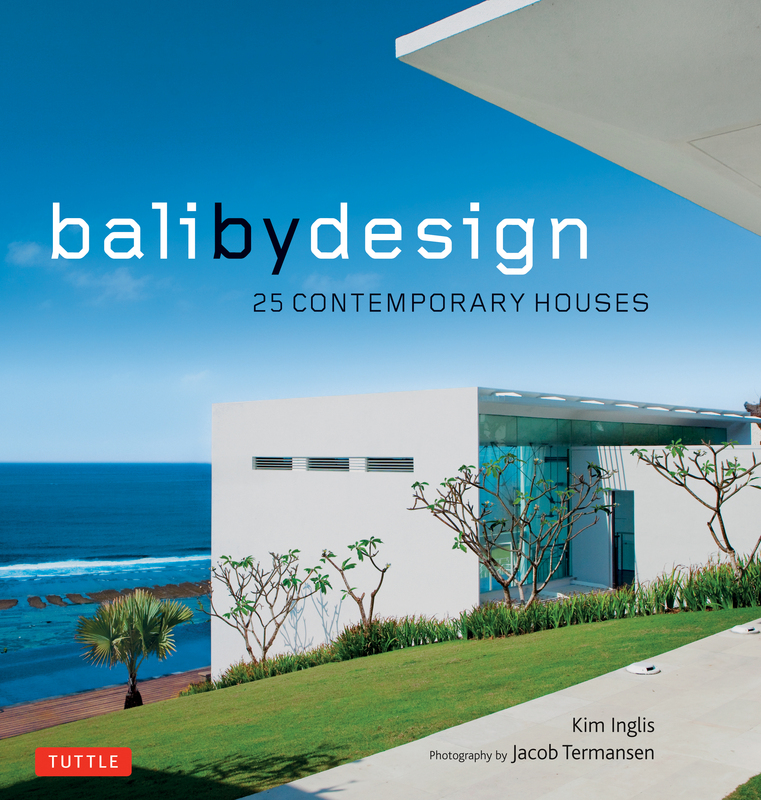 Bali By Designs provides coverage of the latest and best design work in Bali today. Featuring 25 stunning contemporary homes, it showcases the ideas of a new generation of talented international and Indonesian designers. Each of these extraordinary houses presents new solutions for age-old challenges—illustrating how stylish modern lifestyles may be achieved through clever architecture and interior design. See the selection of artful furniture and furnishings in open, airy rooms, the inclusion of natural stone in shady courtyards and swimming pools, and the plethora of handcrafted surfaces, objects and artifacts. Many of these Balinese houses explore ways of reducing power consumption for a more sustainable, low-carbon future. Others present a modern urban version of the tropical Bali interior design style that has its roots in a traditional rural environment. All, however, combine modern technology with exotic local materials—Balinese sandstone, volcanic rock, recycled ulin wood—for breezy indoor-outdoor living. With over 300 stunning photographs by Danish photographer Jacob Termansen and an insightful text by British author Kim Inglis, this book is a fitting testament to the originality and talent of Bali's design world.